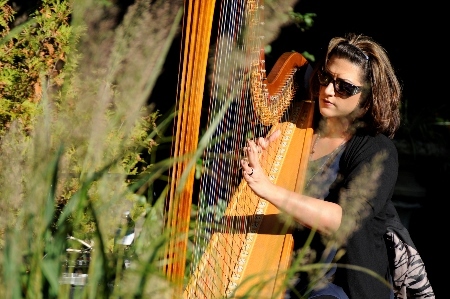 Alyssa Michalsky is a professional harpist currently residing in Dundas, Ontario, Canada and performing in Toronto and throughout south eastern Ontario. She has performed at over 4,000 weddings and events since the age of 12. Alyssa has dedicated her life's studies to music. 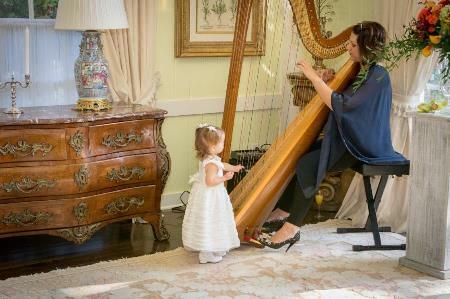 She began playing the piano at age three, the harp at age five, and the Ukrainian national instrument, the bandura at age eight, and went on to win numerous musical awards and scholarships in all three instruments, including 1st place at the National Harp Scholarship Competition in the USA in 2001. 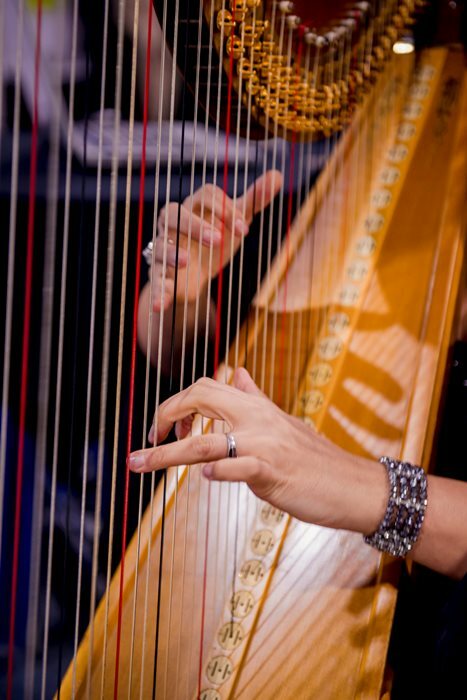 A graduate of the Bachelor's and Master's Harp Performance program at the University of Toronto, Alyssa had the privilege of studying with one of the world's most renowned harpists, Judy Loman, for six years. During her studies, she recorded two classical harp and flute CD's and toured across Ontario performing with her Lyon and Healy Concert Grand Electric Harp - the same harp used for all four of her professional recordings. After completing her musical studies, she obtained a Bachelor of Education degree from the University of Toronto. Subsequently, she taught elementary school music for the Toronto District School Board while solidifying her private music business. 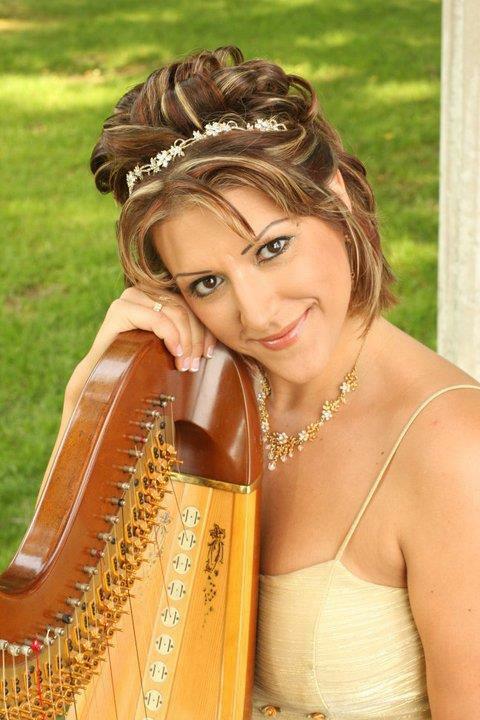 Alyssa has been teaching harp and piano lessons for almost and runs a successful private music studio in Dundas, Ontario. Although Alyssa’s background teaching children has been a valuable asset to her studio, she is highly revered for the success of her adult students. Her ability to invoke higher musical capabilities in adults, breaking physical and psychological barriers for progression, has been noted as profoundly gifted. Alyssa's business, Divine Harp has been providing live musical electric harp entertainment to clients all over Ontario blending classical sound and technique with her uniquely stylized arrangements of contemporary music. 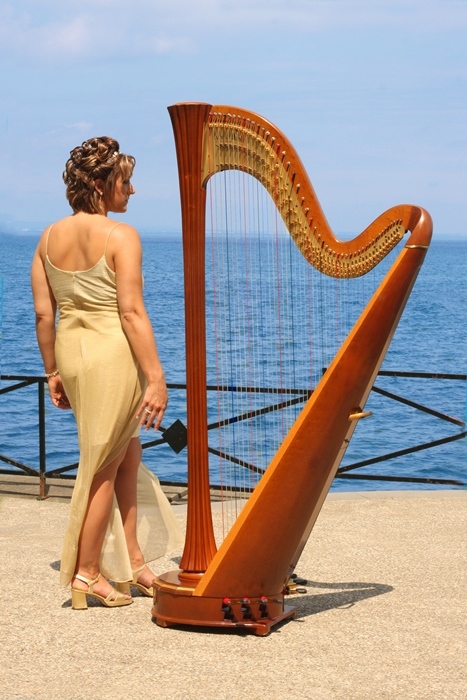 Actively examining, adjudicating, teaching and performing on the harp is the greatest joy Alyssa could ever have hoped for in her very colourful and seasoned career as an artist.